Welcome to the Restaurant - BBQ group of SmartGuy.com. Feel free to interact with other professionals from across the world. You can find professionals, find deals on services, find professionals who might barter, or simple post questions, comments, or suggestions. Barbeque (BBQ_ restaurants typically offer grilled or smoked dishes cooked slowly over low, indirect heat. 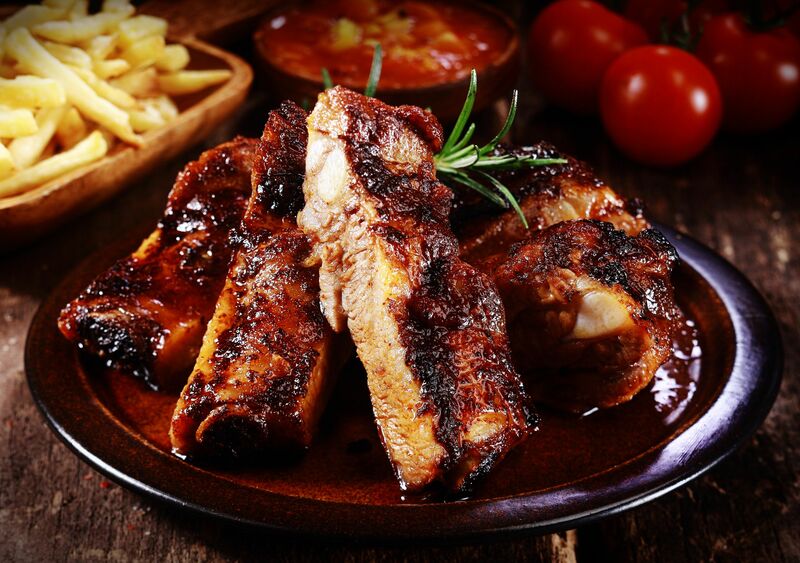 Some popular barbeque dishes include: Hamburgers, hot dogs, ribs, chicken, prok and corn on the cob.